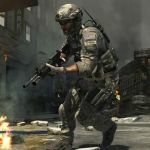 We have 99 questions and 190 answers for Call of Duty: Modern Warfare 3. Check them out to find answers or ask your own to get the exact game help you need. Multiplayer got hacked or something and unlocked all .. 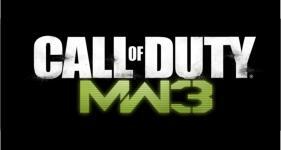 There are 83 achievements for Call of Duty: Modern Warfare 3, click here to see them. 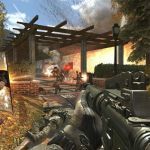 We have 10 Walkthroughs for Call of Duty: Modern Warfare 3. 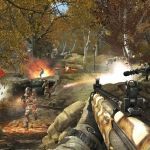 This is my first review so I don't know what to write but I found this game a complete waste of mo.. I am a HUGE fan of the call of duty,halo,gears of war and battlefield series. 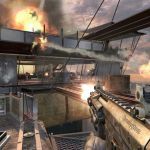 MW3 is gonna'be a re..
| 'Final Assault' DLC Pack Tra..
Can you play split screen online on ..
How can you unlock zombies in MW3?